Below you’ll find the cabins available at R&D Resort. Click on the cabin name for more information. 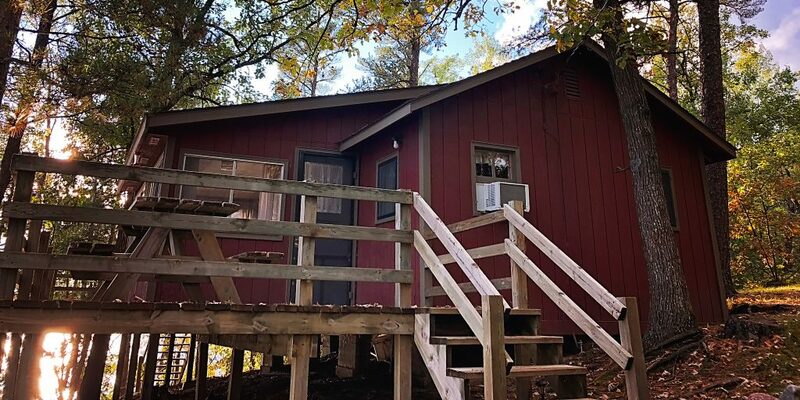 All of our cabins have been recently painted, giving them a fresh look. 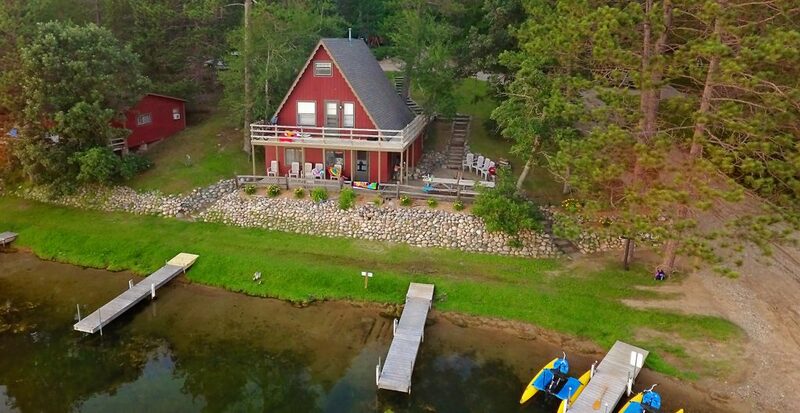 R&D Resort cabins offer every modern amenity, as well as a private fire pit and terrific views of Straight Lake.